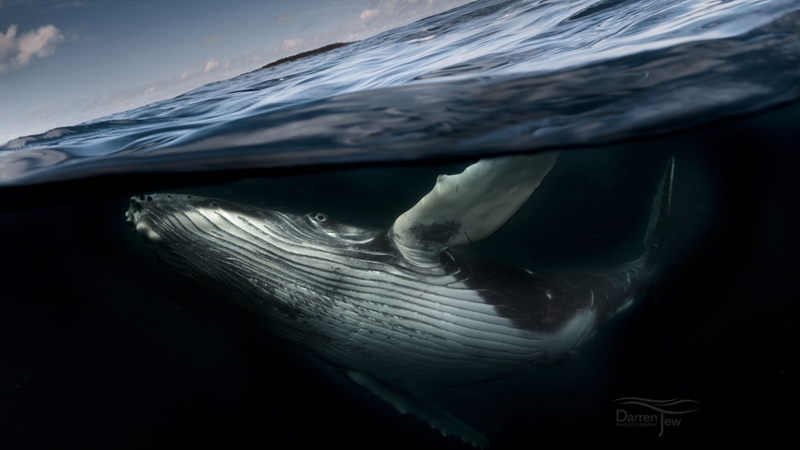 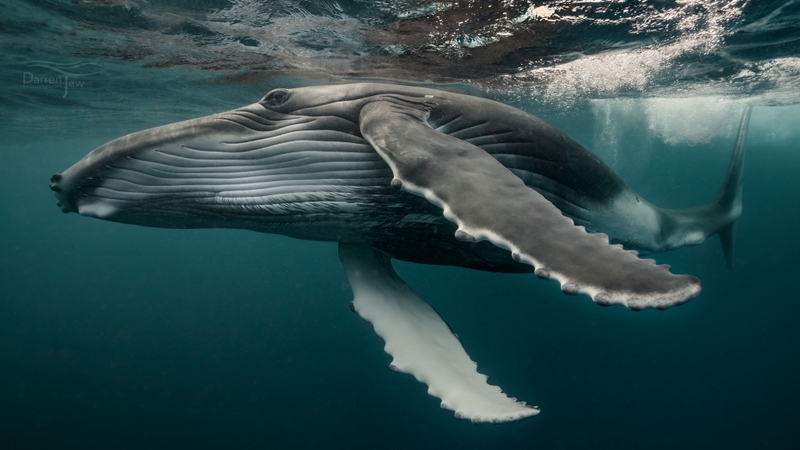 Join Australian ocean photographers Jasmine Carey and multi-award-winning Canon Master Darren Jew for the adventure of a lifetime–swimming and photographing up the giants of the sea up-close, in their realm. 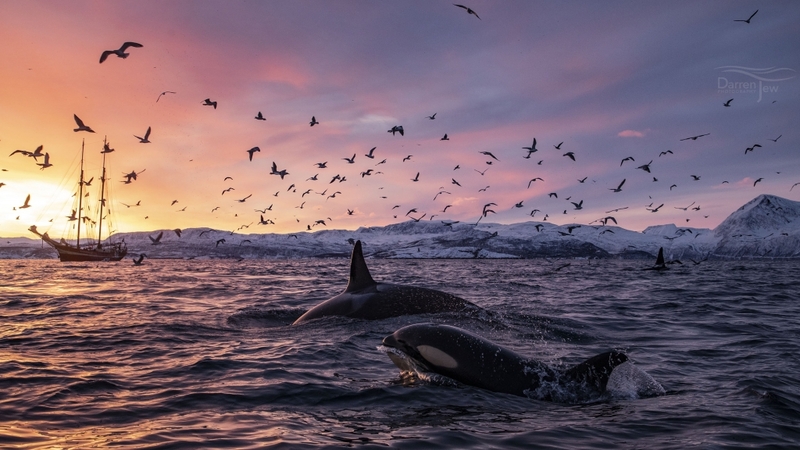 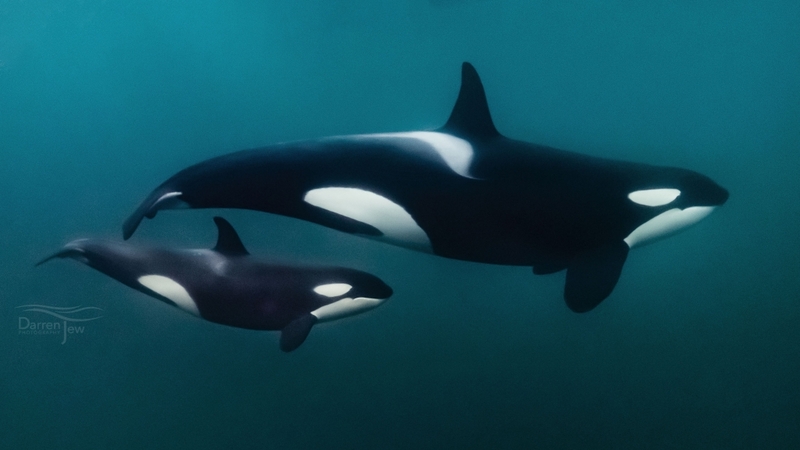 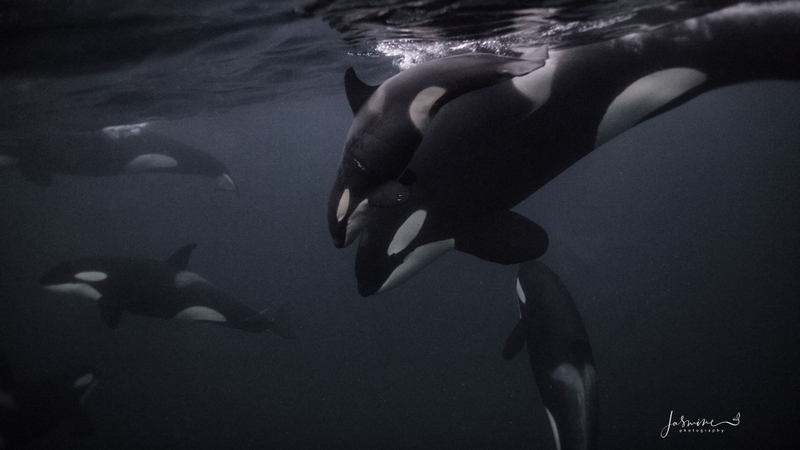 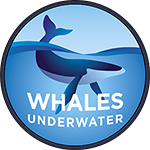 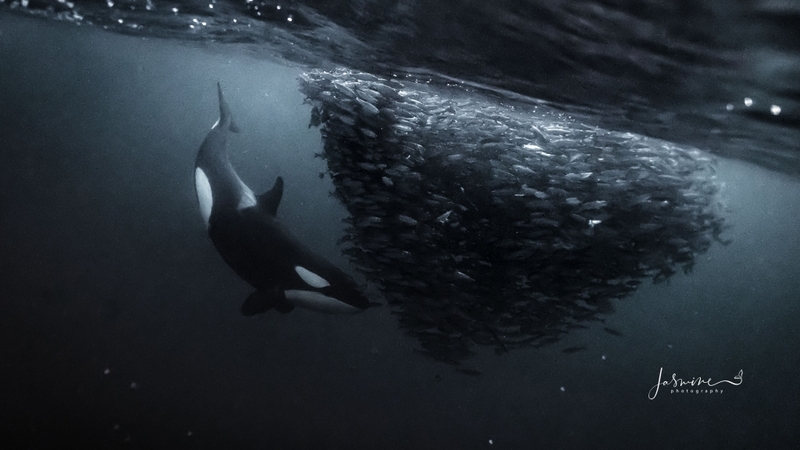 Free-swim with these majestic creatures– under expert guidance– in the clear warm waters of Tonga in the South Pacific breeding grounds, or in the northern feeding grounds of Norway . 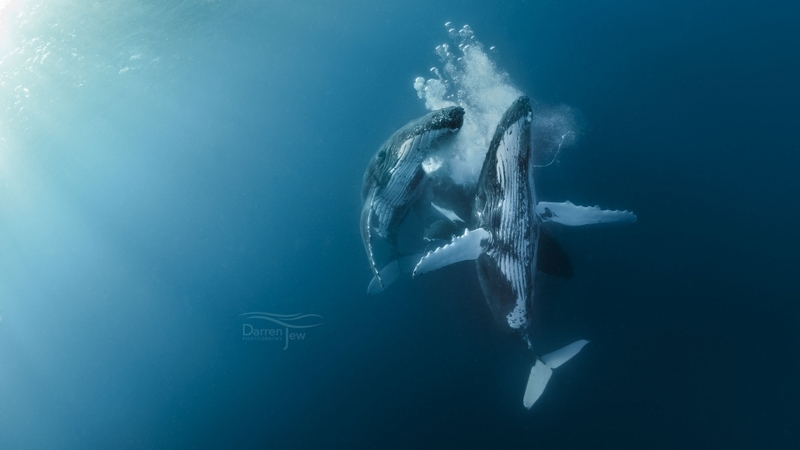 You’ll receive personalised photography advice from Darren and Jasmine – helping you capture truly amazing images of your incredible encounters.